We also realised that you, our customers, dislike hidden costs as much as we do, so we have always made sure that our price lists do not contain any “hidden surprises”. 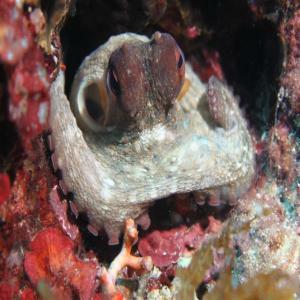 So for example, unlike most other dive centres, our PADI course prices include the cost of PADI materials. What started as a small operation soon grew into a fully equipped dive centre able to cater for recreational and technical divers. Because of our insistence on the highest standards, all our instructing staff are qualified to PADI Staff Instructor or CMAS equivalent. Today, we remain one of the few dive centres that can guarantee a professional service to anyone, from the complete beginner to the most experienced technical diver. Above all, we pride ourselves on our commitment to safety and providing the service you would expect to have from a modern, professional dive centre. 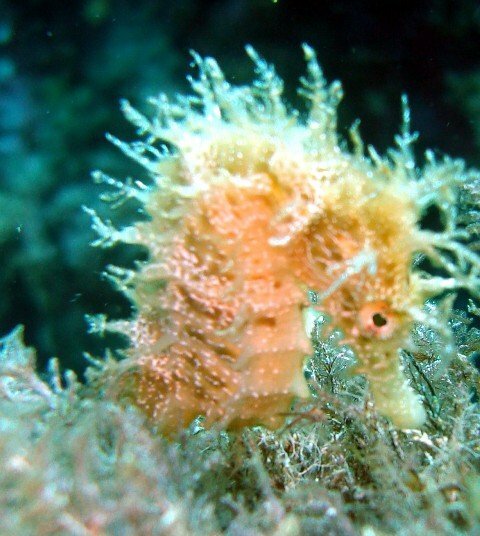 We offer diving in smaller groups for a better experience. You are not just a number to us. 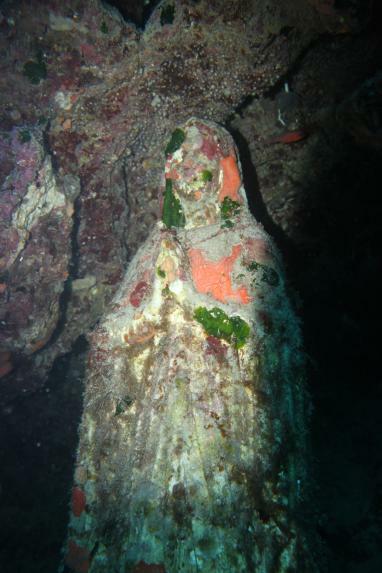 A great dive site for all levels of divers with great reefs at the shallow end and 2 wrecks a bit deeper. A great dive for those that wish to start exploring caves or caverns and also a very good training area. A great site with a big tanker Um El Faroud, for divers with a bit of experience.